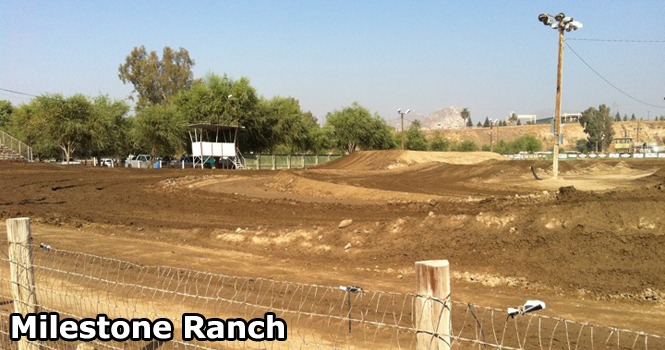 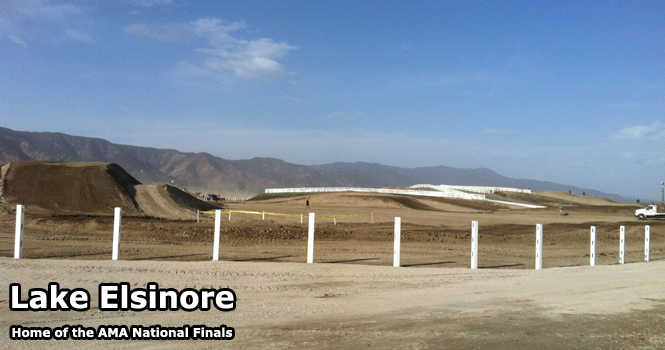 At Race SoCal we are located within driving distance of several professionally maintained tracks. 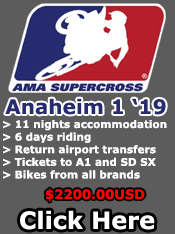 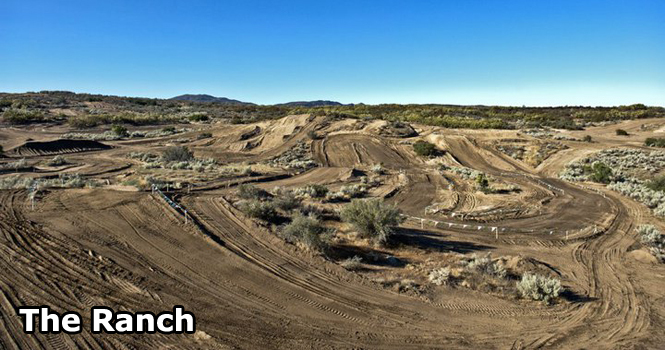 From the hard pack ground of Lake Elsinore 15 minutes away to the loamy dirt of Cahuilla Creek & Glen Helen 45 minutes away, from the flood lit Perris, Milestone Ranch and Starwest 25 minutes away to the national prepared Competitive Edge and The Ranch just over an hour away. 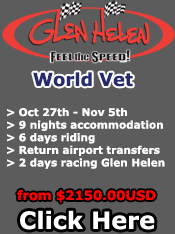 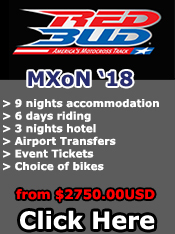 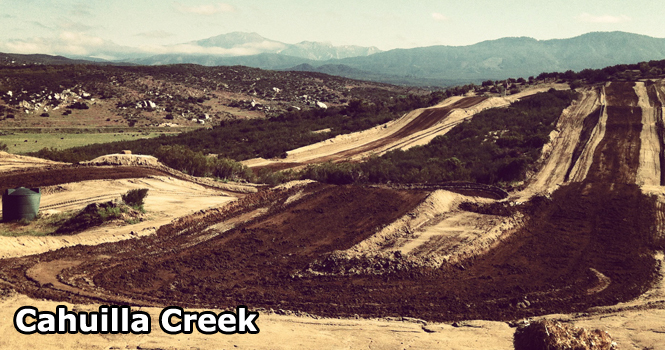 We have access to the best tracks in the world and the great thing is there is somewhere to ride 7 days a week. 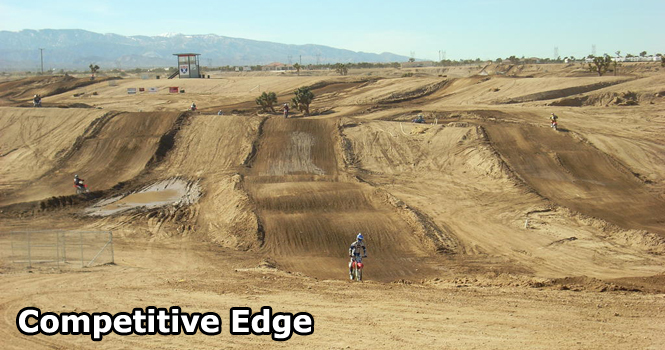 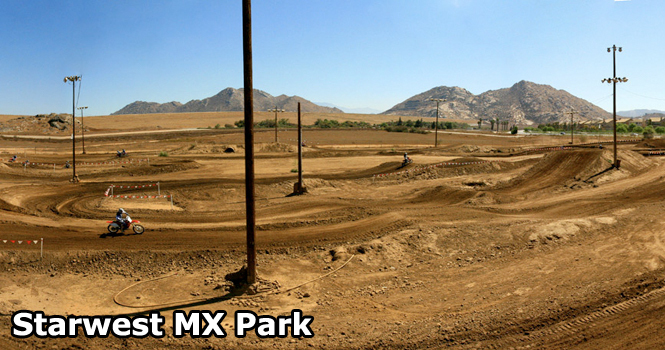 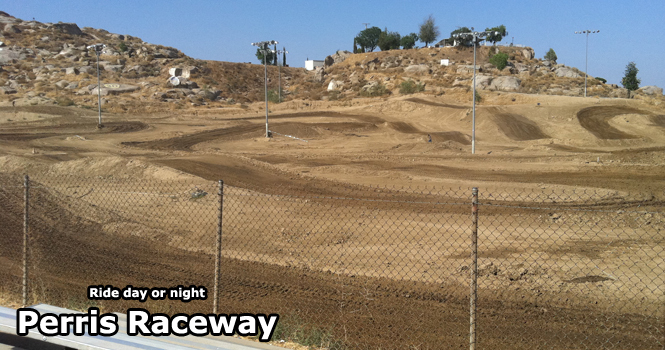 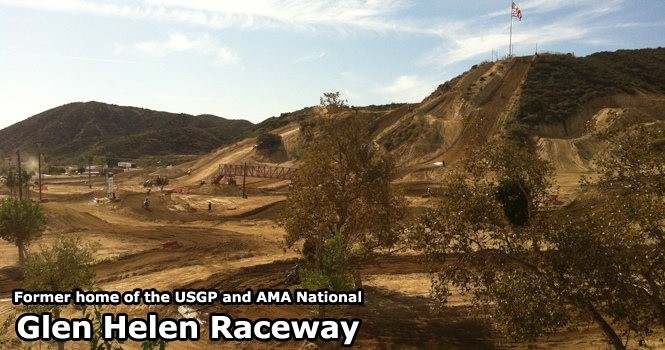 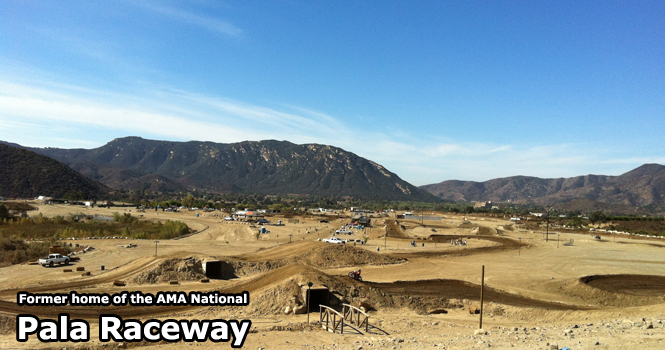 Check out various images of the tracks we ride below and also some Go Pro footage compiled by a Race SoCal customer.